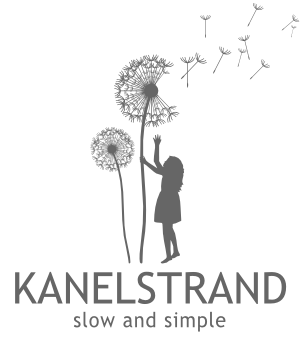 Subscribe or follow Kanelstrand to get updates on more eco DIY projects. 1. Double sided envelopes by Anelle from The Pretty Blog. 2. Envelope book from Curbly. 3. Photo envelope liner by Paige from Paiges of Style. 4. Air mail envelopes from Homework. Oooh--I really like the photo liner! Those little details really do make a difference.